This has worked really well to an extent. I have however noticed peculiarities at certain zoom levels. Is this perhaps a caching or stylesheet issue? I'm using the carto stylesheet as suggested in the tutorial. Also if it were caching I'd expect to just see blank tiles rather than outlines. Curiously if I'm zoomed in further and the tiles haven't cached they show as blank before rendering normally. What's probably happened is that you've previously tested the procedure with a smaller dataset, and have some mostly blank tiles left over from that. You can either delete all your cached tiles (probably /var/lib/mod_tile/STYLE/? and /var/lib/mod_tile/STYLE/?? , where "STYLE" is the style defined in your renderd.conf file) or force rerender them, either manually by viewing an individual tile URL and appending "/dirty" to the end or by using something like "render_list" (part of mod_tile) to force-rerender a range of tiles. Not the answer you're looking for? Browse other questions tagged postgis leaflet openstreetmap postgis-2.0 mapnik or ask your own question. Showing OpenStreetMap intersections in ArcMap? 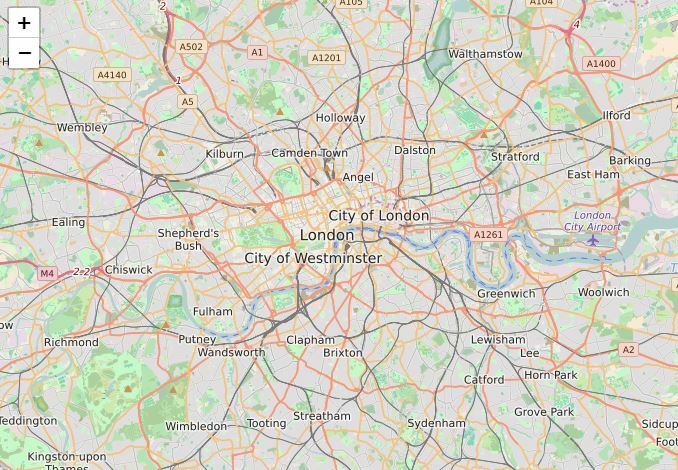 Is it possible to redesign OpenStreetMap tiles? 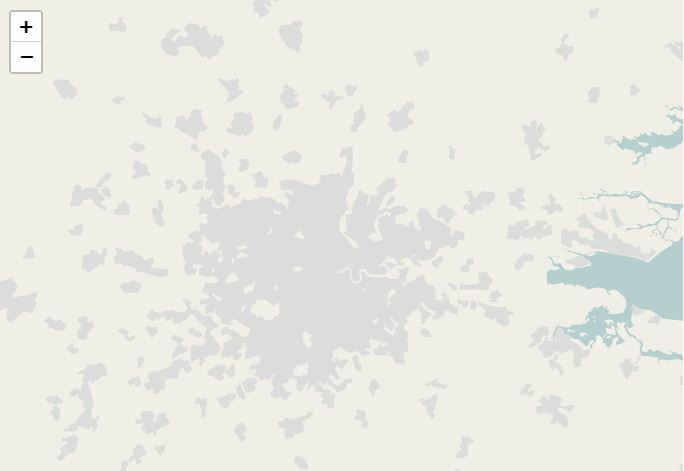 Generating full planet tiles from OpenStreetMap data?